Geeky Justin • Page 2 of 21 • Justin Lee on faith, culture, and nuance. Everyone keeps asking me whether I’m doing a book tour. Here’s the answer—and some fun stories from the “radio tour” I just did for my new book, Talking Across the Divide. I’ve been doing a bunch of interviews this week to promote my new book, Talking Across the Divide. It’s here! 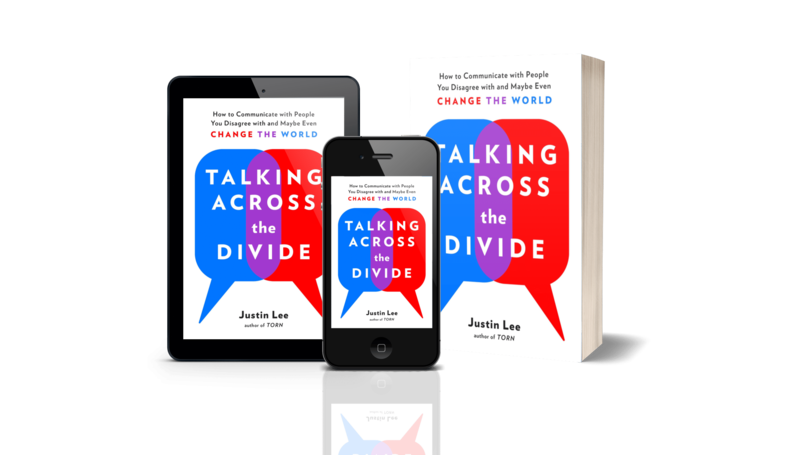 Talking Across the Divide is now available! New video: Is this the Devil’s oldest trick? Is it wrong to ask “Did God really say that?” about the things we heard growing up in church? Some people say it’s “the Devil’s oldest trick.” But watch out—because this story has a plot twist. My new book has arrived! Here’s my reaction. I just received my first copies of my new book, Talking Across the Divide. A friend recorded my reaction to opening the box and seeing my hard work in print for the first time. Here’s the video. New video: Why did God destroy Sodom and Gomorrah? Last week, Franklin Graham posted that “The Bible is very clear. God destroyed the cities of Sodom and Gomorrah because of homosexuality.” But is that true? In this new video, I dig into what the Bible does—and doesn’t—say about Sodom and Gomorrah. In anticipation of my new book (and its study guide) coming out next month, here’s a revised study guide for my first book. Use it as you will! This was such a fun conversation! 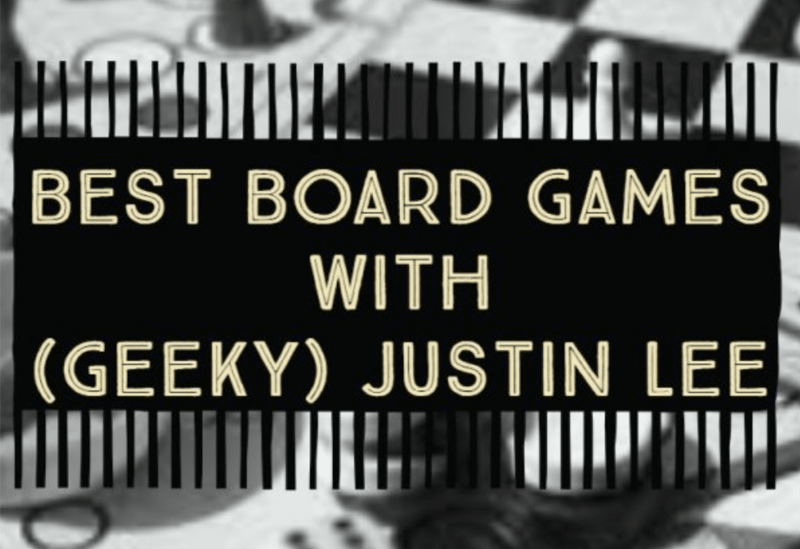 I was interviewed last week on the StoryMen podcast, where we talked about geekiness and our favorite board games, new and old. If you’re a geek, you’ll enjoy this one. Listen to it here. People have been asking me for this for years. In this video, I explain why Christians need a more nuanced approach to the Bible and homosexuality—and where I believe that nuanced approach should lead us.